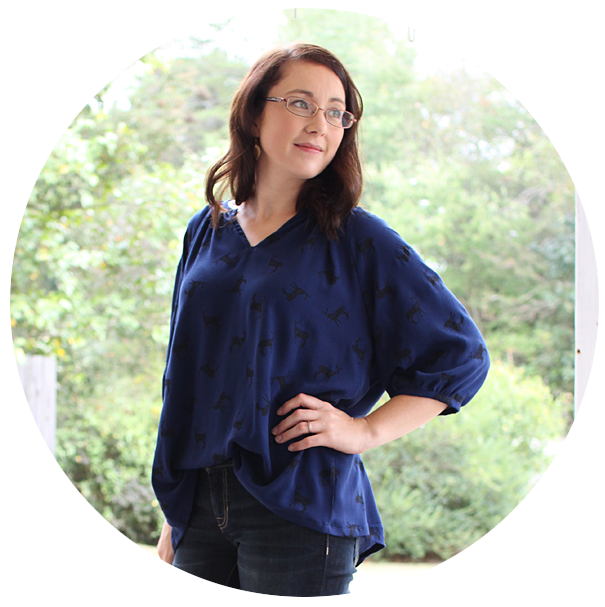 If you saw my post last week about the original Waterfall Raglan pattern for girls, it should come as no surprise that the women's version of this pattern is just as fabulous!! And it is now available for purchase! You can find it at UpCraft Club, or in the Chalk and Notch shop. The women's pattern comes with the same options as the girl's version. 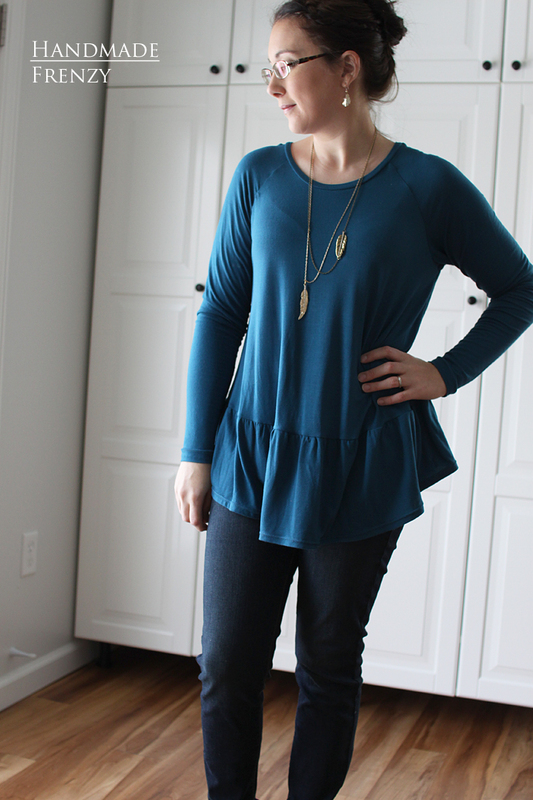 It includes 3 sleeve lengths, an optional chest pocket, and a top or dress option. The pattern is designed to cover the front rise, and dips slightly lower in the back to cover the bum as well. 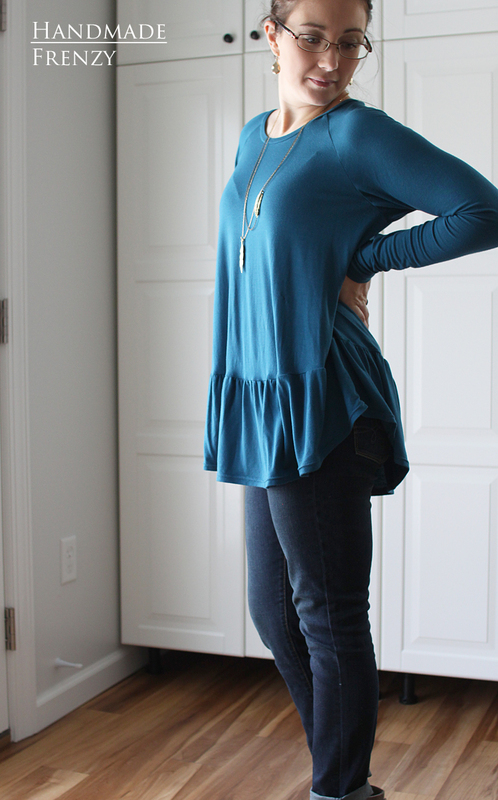 It is semi-fitted through the bust and fitted in the sleeves. I really wasn't quite sure how I was going to like this design on my frame, but turns out, I love it! In fact, every one I have seen is very flattering to the wearer. 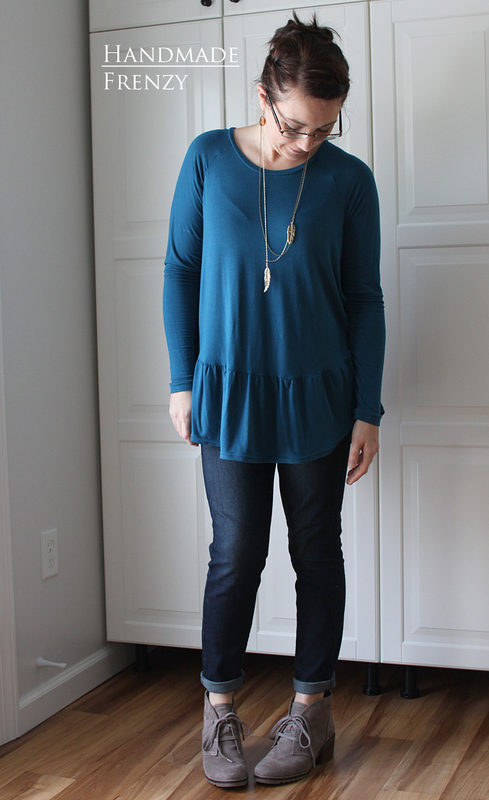 To be honest, I have never found a truly flowy top that I found flattering on me, but something about this top is different. 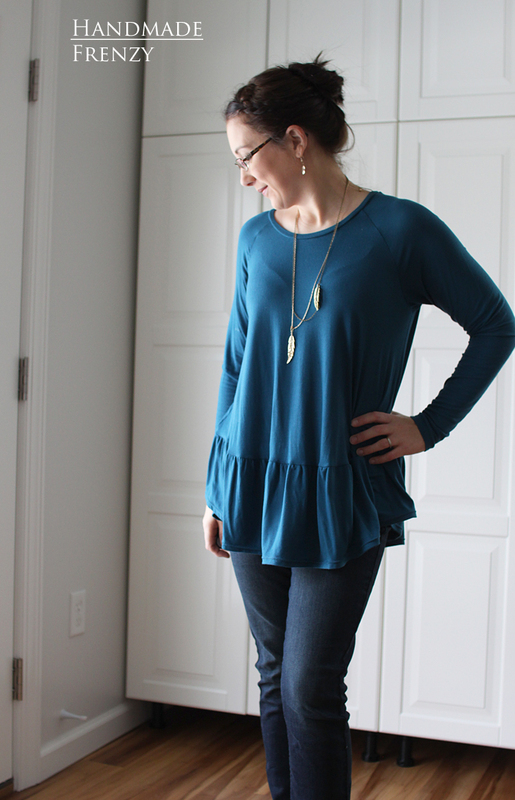 I think the weight of the ruffle pulling the top portion down helps to keep it from seeming so overwhelming. Plus, I need more tops to wear with skinnier jeans. 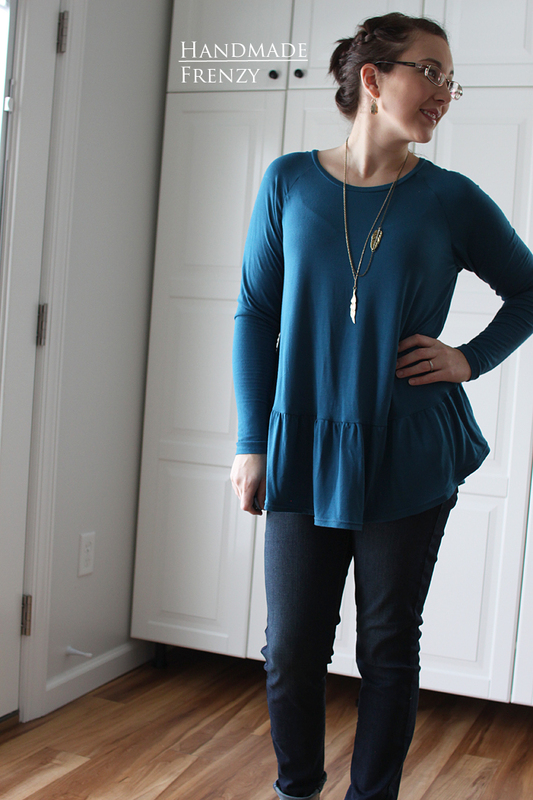 I can't wait to sew up my next version with just a few tweaks! 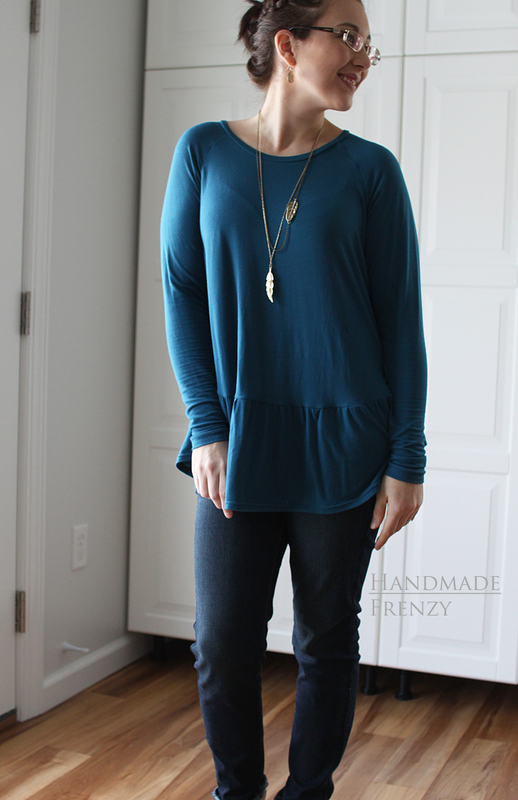 The fabric, as I've mentioned is a very drapey and stretchy rayon-spandex, and because of this I took 1.5" out of the length to get the intended fit. I'm 5'3" for reference. In a less stretchy fabric I would probably leave the pattern as is. 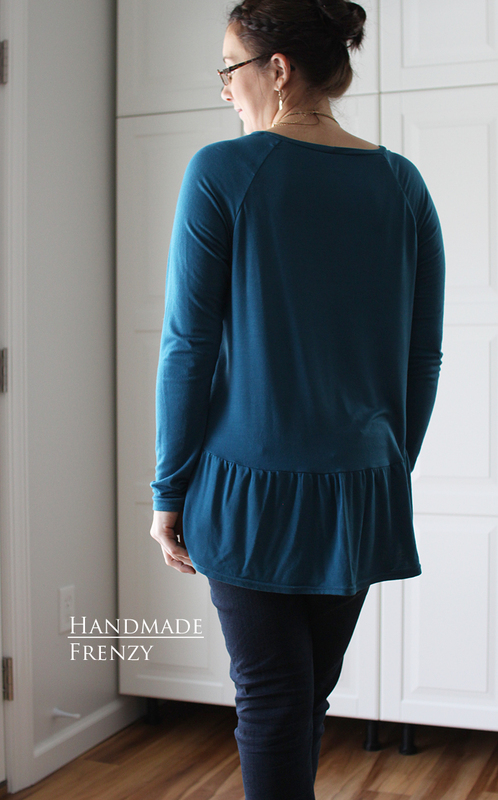 This lovely fabric is Rayon Spandex Luxe Teal from LA Finch Fabrics. 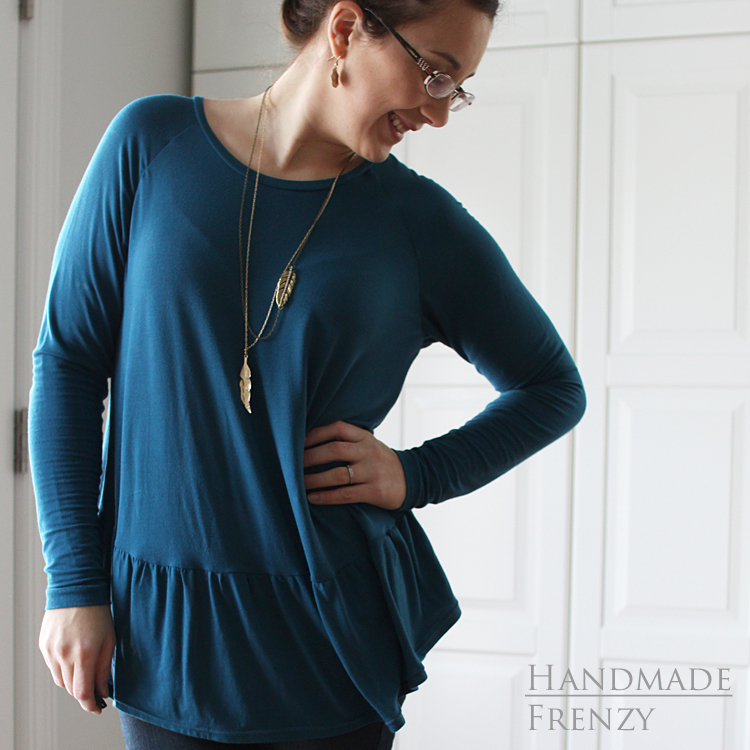 It's some of the yummiest rayon-spandex I have used! It's sooooo soft! And it sews like butter. Despite being super stretchy, it has amazing recovery! 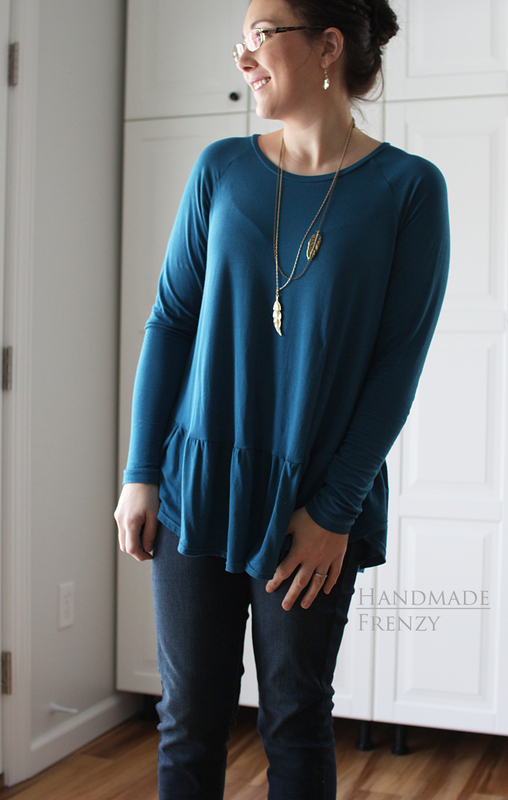 It does not get stretched out when sewing, and the neckband is perfection, no stretching there either. Changes made? Shortened length 1.5" - my height is 5'3"
It really is a great fabric! Thanks so much for having me as a part of the test!